Once again Women’s League produced an online, all virtual journal in conjunction with Convention. You can continue t9 support Women’s League with an ad in the journal, which will remain on this site until next convention. 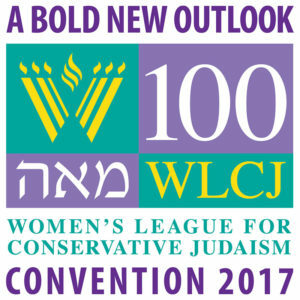 Please click here to help Women’s League continue to be the network for all Conservative Jewish women! For the past several conventions we have been immensely proud of our social action projects designed to help local communities. With Convention 2017, we began a particularly fitting project that hopefully will continue long past this summer. 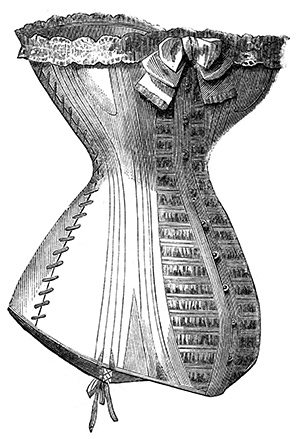 Called Mathilde’s Mentionables, in honor of our founder Mathilde Schechter, we are collecting new and gently used undergarments for women in need. Delegates brought over 5,000 bras to convention! The project will supply bras to women in need, homeless women, women in shelters, etc. In cooperation with Support the Girls, through your donations of new and nearly new bras we will be repairing one of the tears in the world.